One of the most important points to be careful of in Istanbul is taxi drivers waiting for preying upon foreign visitors near touristic spot. Our aim is definitely not to bad mouth taxi drivers whose numbers are almost 20,000. But there is a group of taxi drivers whom many other taxi drivers are also complaining of damaging the reputation of taxi driving and such scammers are almost always located near touristic attractions. You may see many available taxis in Sultanahmet (Istanbul Old City) area near such attractions as Hagia Sophia, Grand Bazaar, Spice Bazaar, Basilica Cistern, Topkapı Palace and Gulhane Park. They are also located near the new parts of the city such as Taksim Square, Kabataş Tram Station, Salı Pazarı Cruise Port Terminal. These taxi drivers are usually unwilling to accept local passengers since they are used to earning easy money by deceiving foreign tourists. That is why, you need to be careful to get in a taxi around these areas. I will list some of the tricks they do which I witnessed over the years so that you may be able to protect yourself. My advice is to take a taxi through a concierge or front desk staff of the hotel where you accommodate. In this way, a taxi will come from a trustable taxicab stand. If you are away from the hotel, you may ask another hotel or a restaurant nearby to call you a taxi. The staff will help you since they consider you a potential customer. Taxi driver pretends not to know the destination and takes you through a longer way! 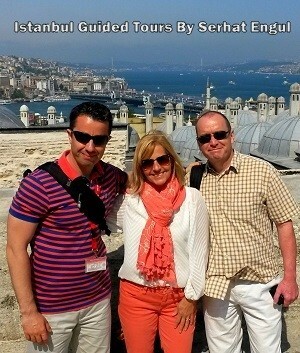 Solution: In order to save yourself from this trick, you may check my article about general taxi fees in Istanbul. As long as you know how much it will cost roughly, you should not refrain from objecting to the fee. The only thing a taxi driver can do is to shout in an attempt to scare you. You should then tell the driver that you will pay what he deserves and get off the taxi after paying the amount you are actually supposed to pay. If possible, you may ask for a help from the restaurant or the hotel you are going to. You also need to make sure that taximeter is up and running at all times. The change you receive is fake! Solution: Never give taxi drivers a big value banknotes. For example if the taxi fee is 25 TL (Turkish Liras), do not give the driver 100 TL. You need to have small banknotes on you. Ten years ago, Turkey had banknotes with lots of zeros, so 10 TL was actually 10 Million TL. During the transition period in which six zeroes were crossed out, a new currency called “YTL” (New Turkish Liras) was used for some time. Today these YTLs are not valid anymore. If you are handed out by the driver a currency with lots of zeroes or YTL on it, you should definitely not accept it. You may read my article about Turkish currency and currency exchange. Solution: This trick is done by taxi drivers whom we may actually call “thieves”. For example, when you hand in 50 TL, such drivers change it with 5 TL they have on their hand and tell you “you gave me this one” in an attempt to deceive you. The best precaution against this trick is to hand in small banknotes. If you experience such a problem, write down the plate number of the taxi and contact your hotel, guide or someone you know in the city. How To Report A Taxi Driver? Whereas it is easy for a foreigner to find a taxi in a touristic setting, it is fairly hard for a local. Taxi drivers do not want to accept locals nor the foreign tourists who have private tour guide with them. Because it is impossible to deceive a group of people with a guide among them. Until recently, there was nothing to do to stop such drivers from deceiving tourists. 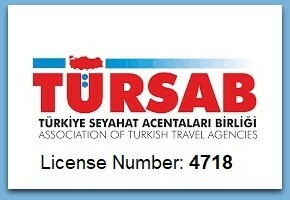 However today, you can file a complaint about them to Istanbul Metropolitan Municipality (IBB) with their plate numbers. 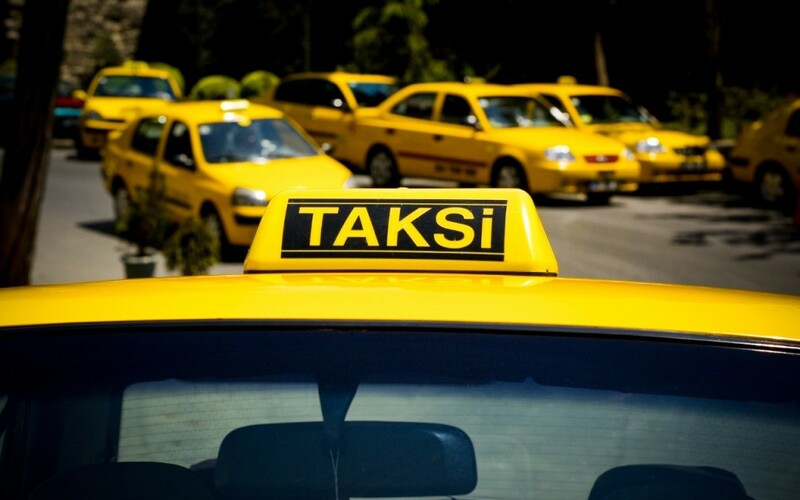 Moreover, tour guides can file a complaint to the Istanbul Guides Association (IRO) about taxi drivers; therefore, Istanbul Governorship can severely fine those taxi drivers. Please do not keep silent if you experience such an injustice and don’t forget to write the plate number down.